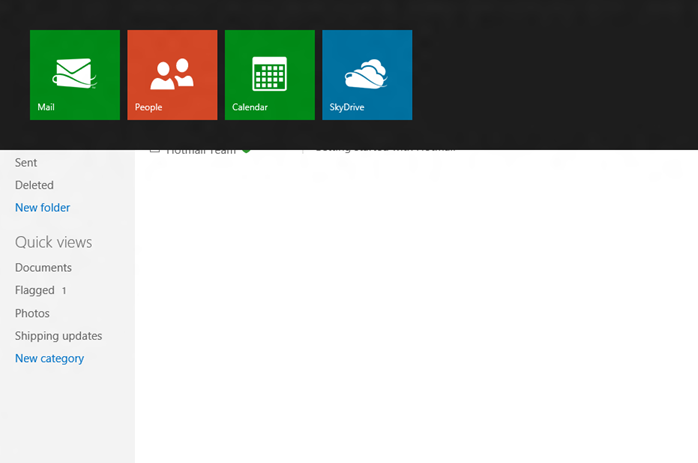 The people over at Liveside.net have gotten their hands on some hi-res screenshots of the new Hotmail interface, which Metro-style design (derived from Windows 8) is consistent with your Microsoft account and profile page. Below is a small selection of the interface screenshots. The simple, fluid and interactive design of Newmail makes it easy to use whether you’re on a desktop, phone or tablet. 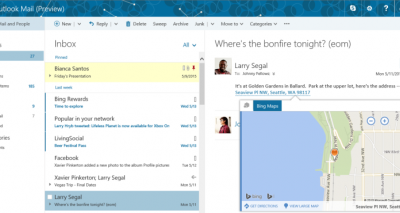 You can get a new email address from Newmail. 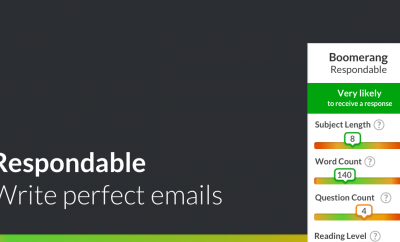 You don’t have to worry about your contacts and previous emails, you’ll keep them. And, you’ll continue receiving messages sent to your current email address. Connect and chat across services like Facebook and Twitter. Keep your contacts information automatically in sync, and see what your friends are up to, right from Newmail. The interface is optin only from the beginning (expected July/August), so existing users will at first have a choice if they want to switch over or not. 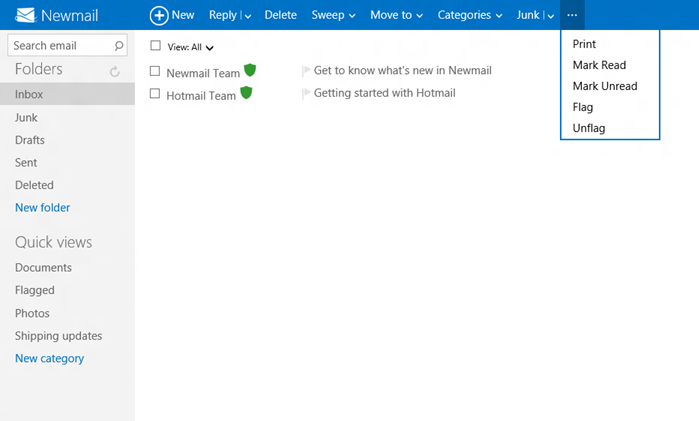 Looking at the screenshots, the interface looks cleaner and sleeker than it is now, even though the current Hotmail interface isn’t really that bad. 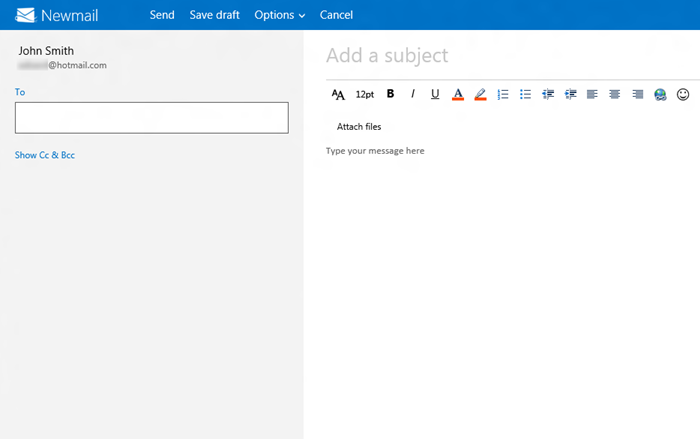 Earlier on we posted a preview of the Outlook 15 interface, part of Office 15, expected to be released late 2012 together with Windows 8. Apple releases iOS 6: ready for the VIP Mailbox?